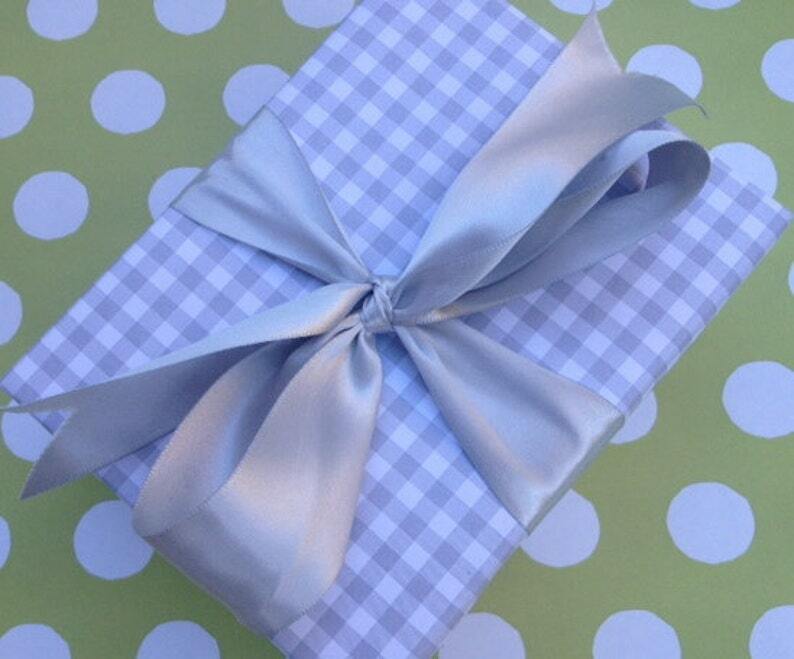 This listing is for one roll of grey gingham wrapping paper. Very nice wrapping paper. It’s quality for sure.